If you employ staff in Australia you should be aware of Single Touch Payroll. Firstly, a little recap on Single Touch Payroll. STP is an ATO reporting change that has you report your payroll information at the same time you pay your employees. Say goodbye to end of year payment summaries, and hello to real time reporting straight from Xero. The Australian Taxation Office is committed to encouraging a level playing field for all businesses and interacting with businesses in a more digital way – which is exactly the point of Single Touch Payroll. The ATO have a good guide for getting ready for STP which you can access here. 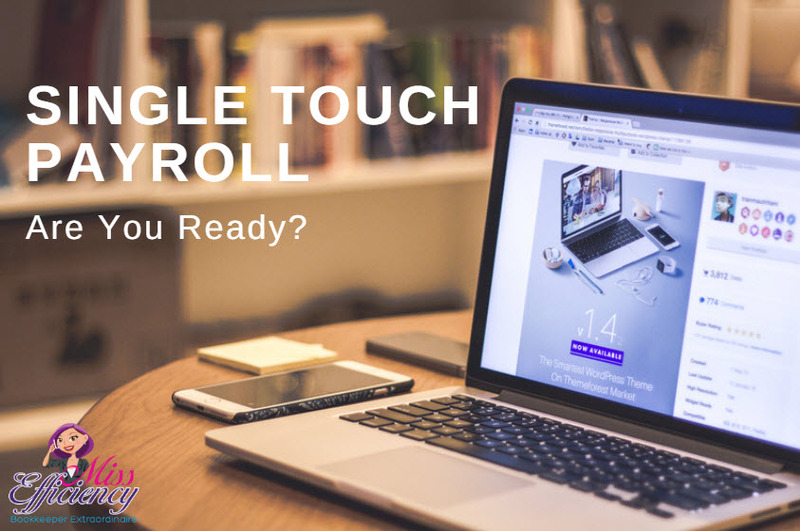 Learn more: Single Touch Payroll – are you ready? The first thing you need to do in Xero is ensure your organisation, payroll and employee information is up to date as the ATO will need this to identify each employee. What will a STP pay day look like? A lot like it does now! Except instead of reporting all of your payroll information to the ATO at the end of the year it will be reported with each pay. And come end of financial year the ATO will already have the most up to date information for each employee. 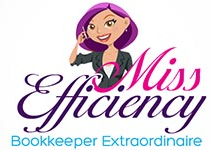 This means no more Payment Summaries – yah! Instead your employees can use my.Gov to get their information. Payment Summaries have been around for so long so please take the time to educate your employees of the new process and inform them of where they can get their information from now. Single Touch Payroll does not negate the need to provide payslips to your employees. Xero will be STP ready by 1st July 2019, but due to the very large number of organisations switching over they’re staggering the launch between July and December this year so there is no disruption for users. Xero have a deferral with the ATO so there will be no penalties to you opting in after 1st July if your file hasn’t switched over by then. The deferral is automatic and the number is 49410109. There is no need to enter this number into Xero or contact the ATO to quote it. Look for the Opt-in banner in the Pay Run screen. If you have any questions about Single Touch Payroll or the end of financial year payroll process, please contact us.